Testogen Review – A Test Booster That Works? 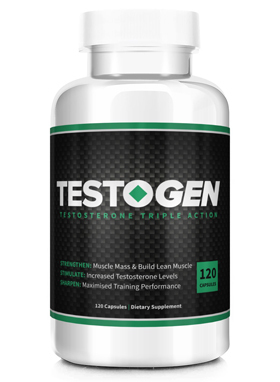 Testogen is currently one of the most popular natural testosterone boosters on the market. 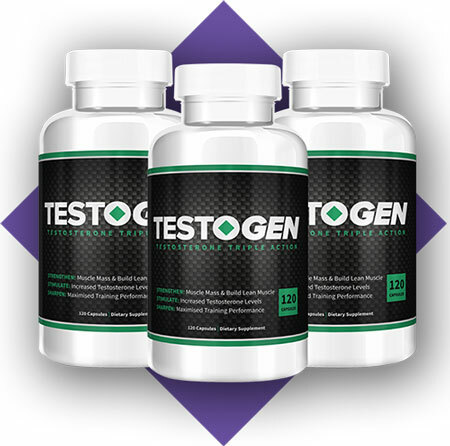 There are so many positive Testogen testimonials on the internet that it’s no wonder interest in this supplement has remained high for years. However, it’s hard to know which reviews you can trust. So, we’ve done our own impartial, detailed Testogen review. So who is Testogen supposedly designed for? According to the manufacturer, Testogen is a premium grade natural testosterone booster deisgned for all men who think they can benefit from increased testosterone levels. According to the official Testogen website, this supplement is a “revolutionary” natural test booster, it is safe, and comes with a money back guarantee. There’s only one way to find out. Here is our full Testogen review. For those of you with limited time, you can skip to the summary at the end. If you have any questions, post them in the comments and we’ll get back to you asap. The main benefit of testogen is that it contains a very good combination of effective testosterone boosting ingredients. For exmaple, each serving of testogen provides 2000mg of D-Aspartic Acid. 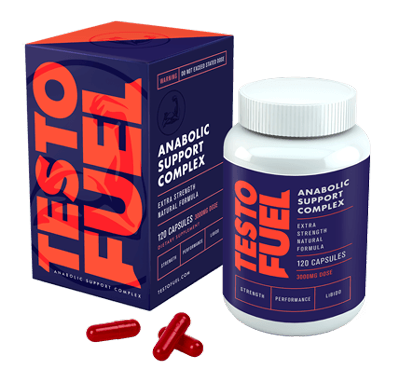 This amino acid is one of the most reliable and powerful natural testosterone boosters on the market. D-AA directly stimulates the release of Luteinizing Hormone, which in turn signals the testes to start producing more testosterone. 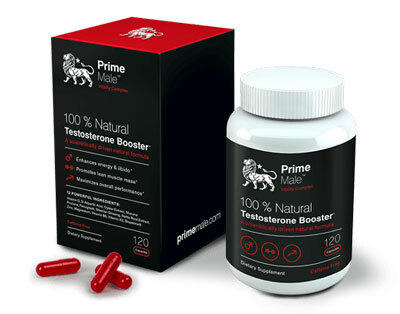 It has been shown in some studies to increase free serum testosterone levels by over 50%. The dose used by Testogen is also excellent. 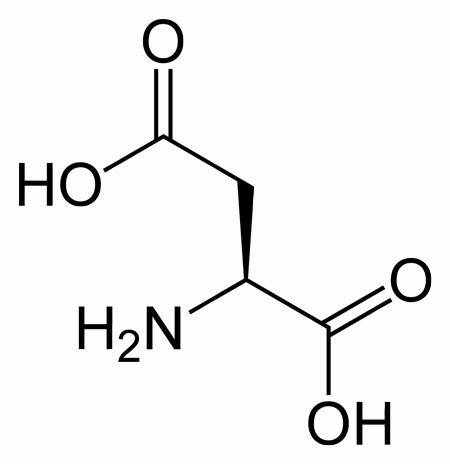 The ideal sevring size for D-AA is somewhere between 1,500mg and 2,500mg. High quality forms of D-AA, such as calcium chelate, require lower doses. The 2,000mg of regular D-AA in Testogen is more than enough to deliver benefits. We also get good servings of Zinc, which is also necessary for proper LH synthesis, and Vitamin D3, a powerful anabolic hormone. It is not necessary to consume zinc in very large amounts in order to see improvements in your testosterone levels. Many people are deficient, so correcting that deficiency is all you need to do. Vitamin D requires a higher dosage, and that’s what we get from Testogen. We think 5000IU per day is more than enough for everybody. The main drawback with Testogen is the fact that the formula contains some pretty useless ingredients. 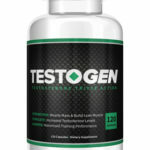 More than one key component of Testogen seems to do nothing for testosterone levels, or anything else for that matter. For example, one of the main ingredients in Testogen is Tribulus Terrestris. There have actually been many studies looking at tribulus terrestris’ effect on free testosterone levels. So far, these studies have found absolutely no correlation between tribulus terrestris supplementation and testosterone levels. This study looked at rugby players who were given 450mg of TT per day for 5 weeks. No effect on testosterone was observed. The researchers noted that “T. terrestris did not produce the large gains in strength or lean muscle mass that many manufacturers claim can be experienced within 5-28 days”. This study also tried to establish a link between TT consumption and free testosterone levels. Researchers here also found “no significant difference between Tribulus terrestris supplemented groups and controls in the serum testosterone”. We also have Panax Ginseng and Selenium; neither of which seem to be particularly impressive for boosting testosterone levels. There are few side effects with Testogen, but it is not entirely safe. Tribulus terrestris is known to cause some mild side effects in some users. Long-term Tribulus terrestris use is actually largely unstudied, so we can’t say that it is safe to use for periods exceeding 8 weeks. There is also some speculation that TT consumption may make certain cancers worse. The doses used in Testogen are sensible on the whole. There aren’t any excessive serving sizes, so the risk of side effects from short-term use is relatively low. It is always crucial that you talk to your doctor before using a supplement like Testogen. Natural testosterone boosters are obviously safer than using exogenous hormones like testosterone or esters like Sustanon, but they are not without risks. Talk to a qualified health professional before continuing. Testogen Review Summary – Should You Buy It? Testogen is not a bad natural testosterone booster. It contains ingredients that have been scientifically proven to increase free testosterone levels. These ingredients are laregly safe and seem to work equally well for most users. However, Testogen also contains some totally useless ingredients. Tribulus terrestris has been studied extensively, and we are yet to see it have an effect on testosterone levels, libido, or physical performance in any way. The fact that it carries some side effect risks (potentially serious long-term side effect risks) makes this all the more torubling. 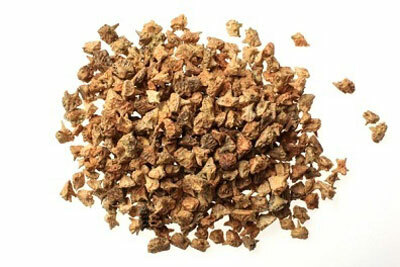 Fenugreek Extract and Panax Ginseng also seem to be sub-par for boosting testosterone levels in human beings. All things considered, Testogen seems like it could help raise testosterone in otherwise healthy males, but it could be a lot more effective. 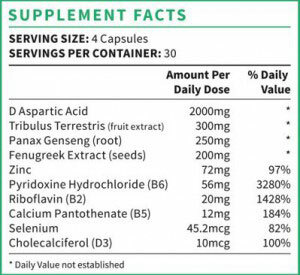 It is not a bad supplement, but it is far from the “revolutionary” product it claims to be.